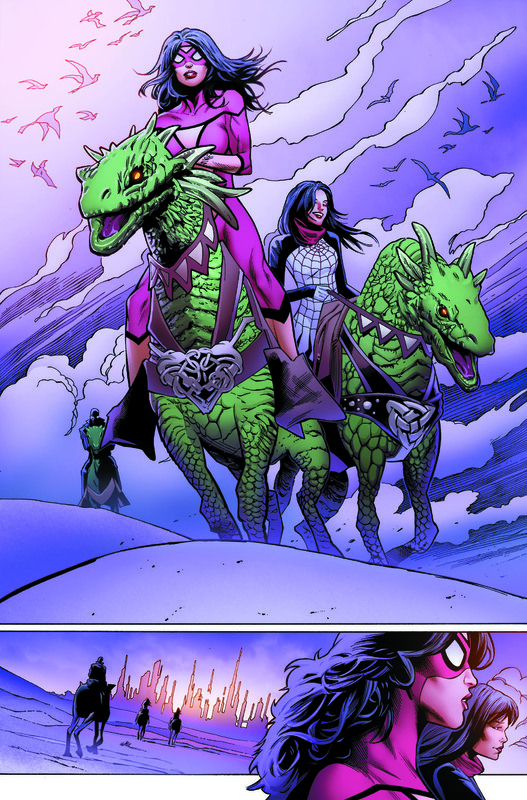 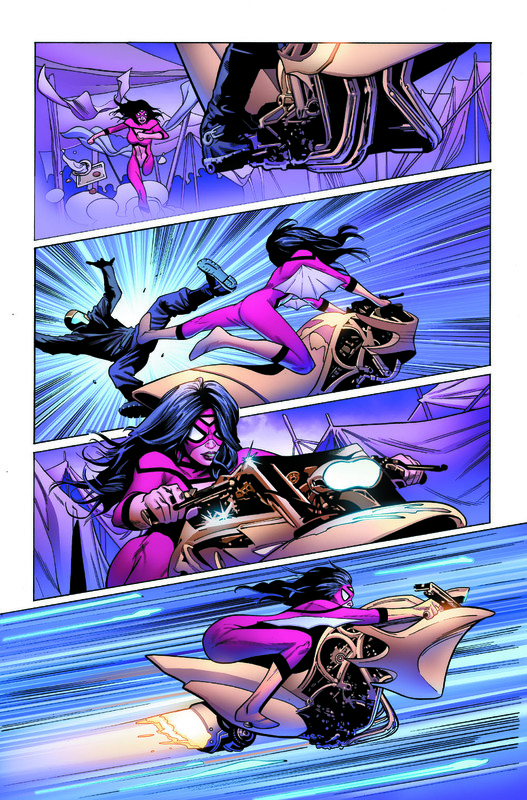 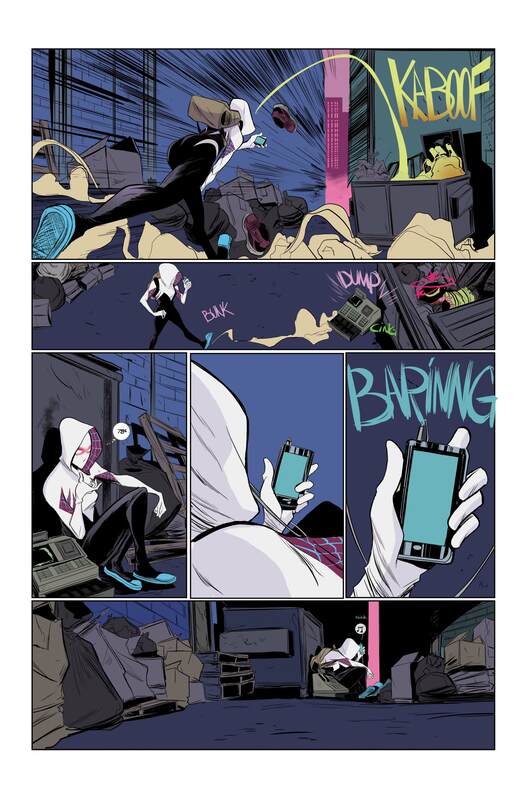 I’m pleased to offer a sneak-peak or preview of the upcoming Spider-Woman series. 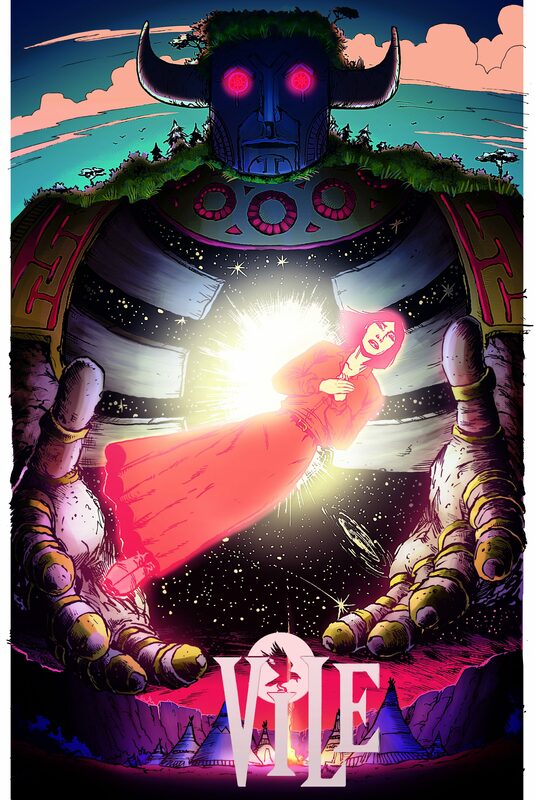 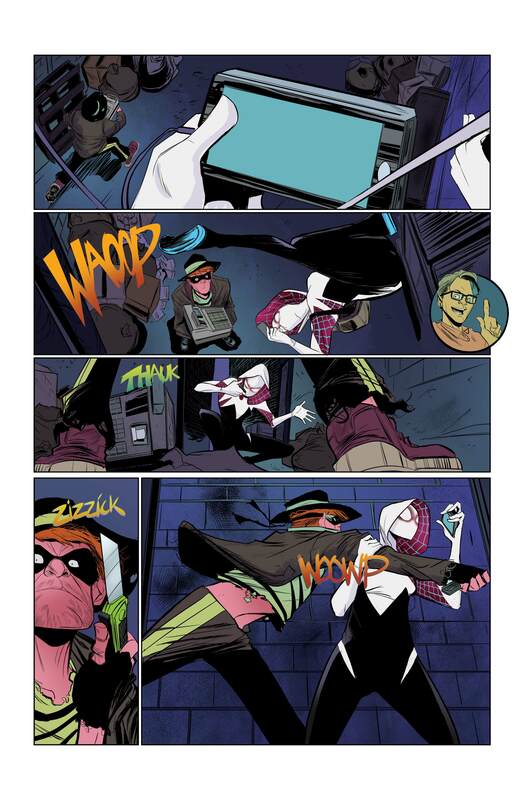 Marvel has been on an update blitz today, as I’ve put out a couple of updates here, and here, and here? 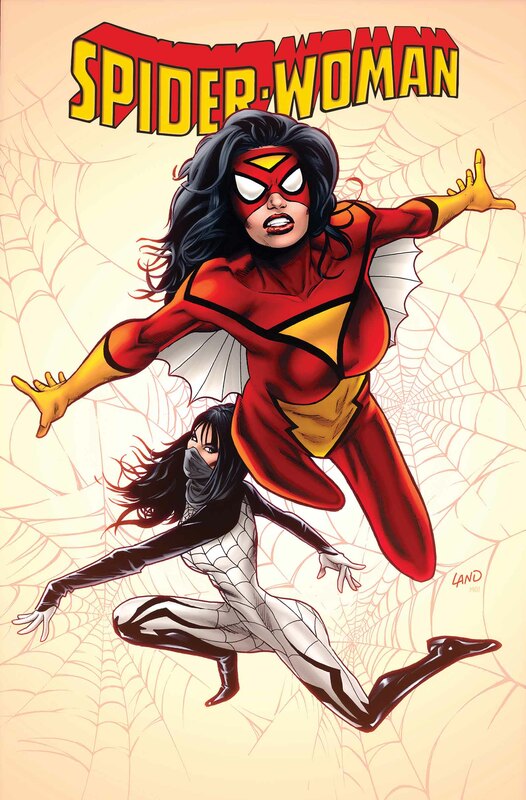 Spider-Woman is an under-appreciated character in the Marvel universe, and has been a member of the Avengers, S.H.I.E.L.D and her powers are pretty cool. 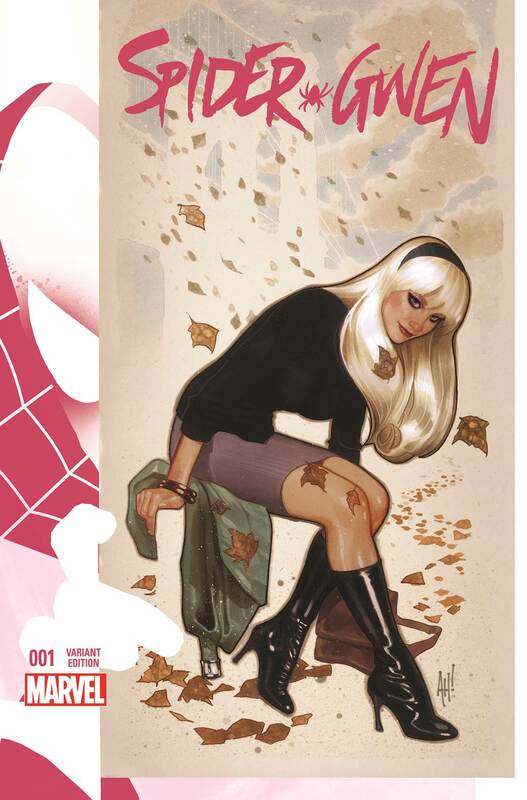 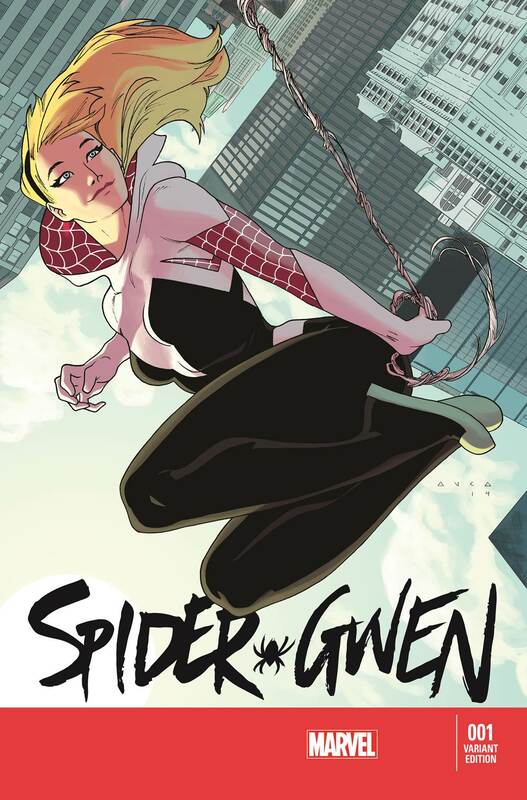 The comic is written by DENNIS HOPELESS with rrt & Cover by GREG LAND. 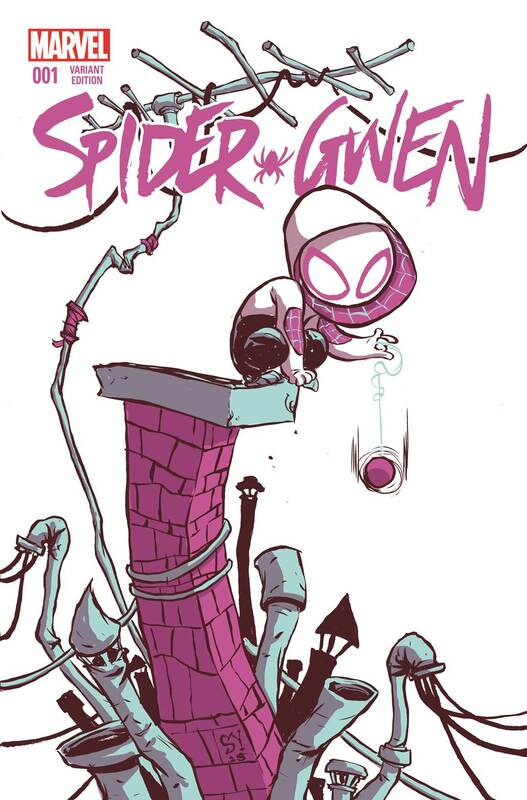 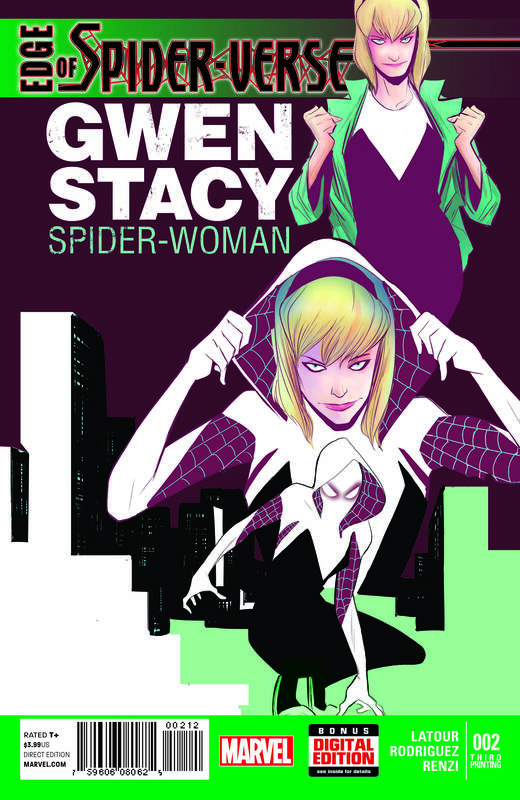 The new series focuses on the new story arc Spider-Verse. 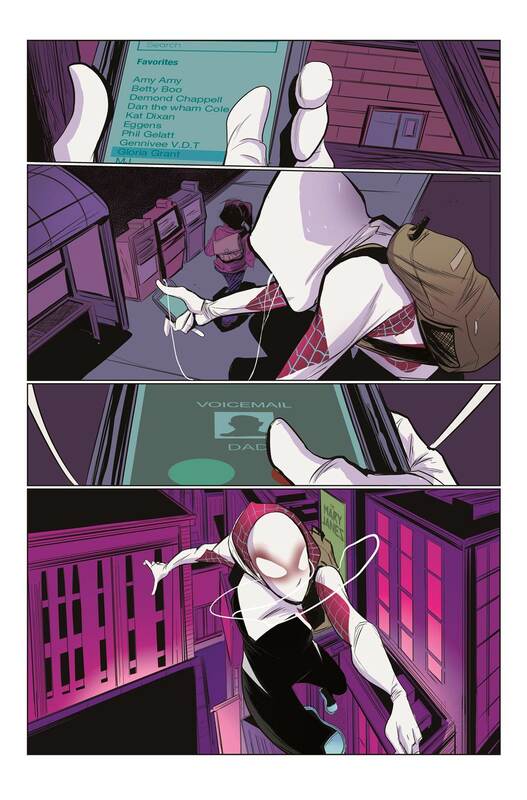 I know I’m eager for a new arc within Spidey’s world. 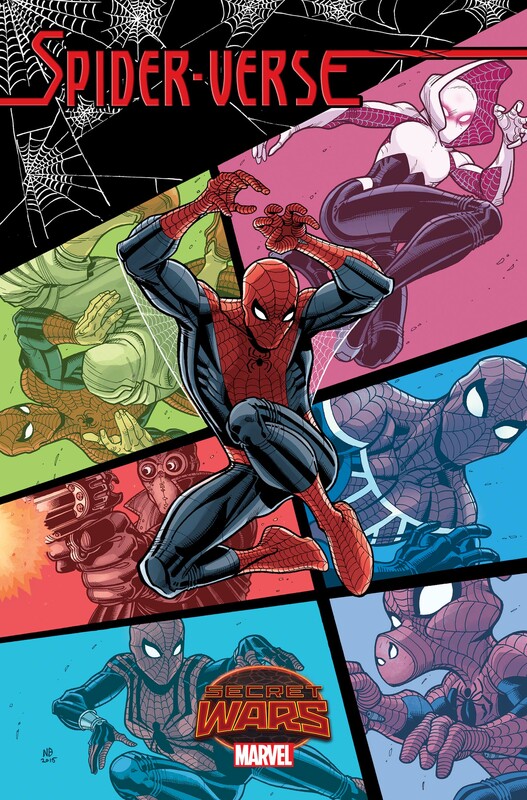 I’m still recovering form the finish of the Superior Spider-man, one of my favorite comic arcs of all time. 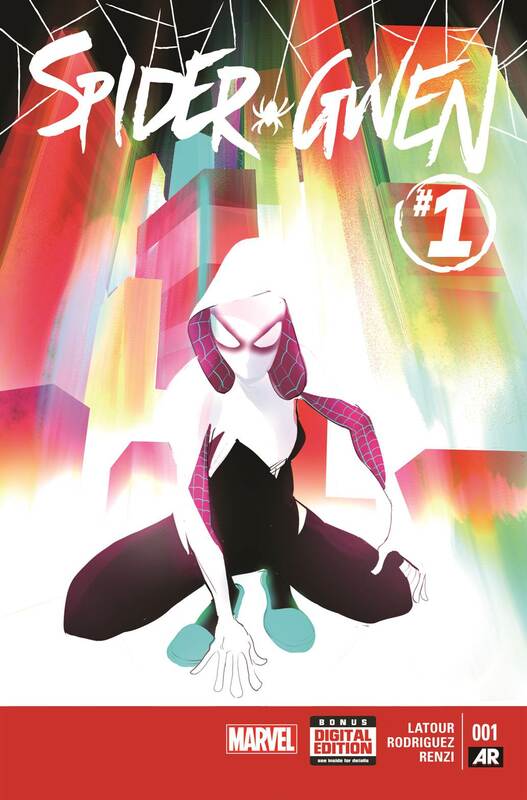 Here’s what Spider-Woman’s Senior Editor Nick Lowe had to say about the series.